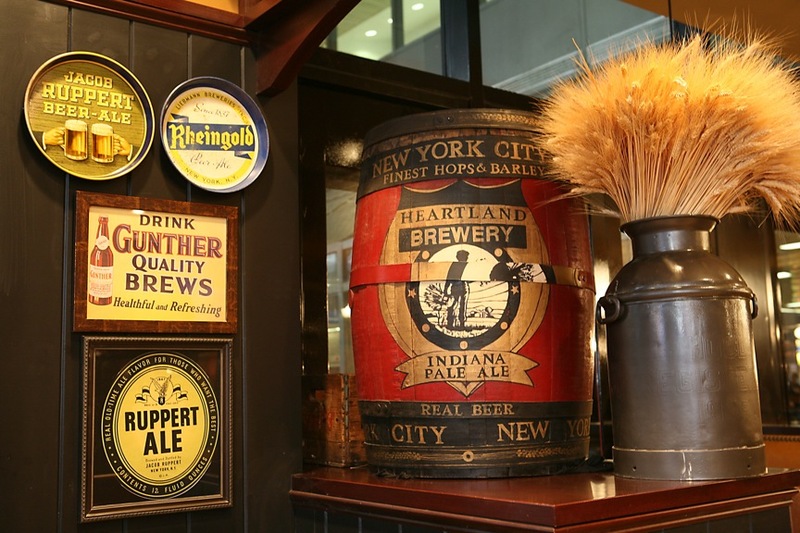 Heartland Brewery is an American-style brewpub with its first location on Union Square. Since its opening in 1995, the brewery has quickly established itself as a pioneer of the craft beer movement in NYC and now has four locations throughout the city amongst popular tourist destinations such as Times Square and Empire State Building. 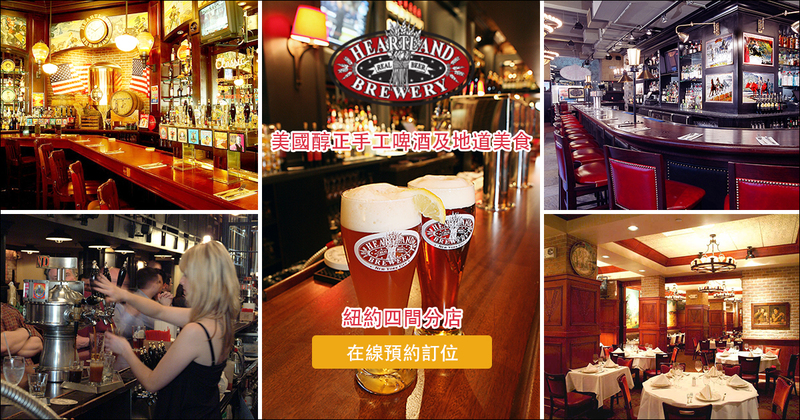 With Chinese tourists on the rise in NYC, Heartland Brewery realized the potential of the market and engaged with Sheng Li Digital to market their authentic American-style brewpubs to the Chinese speaking audience. 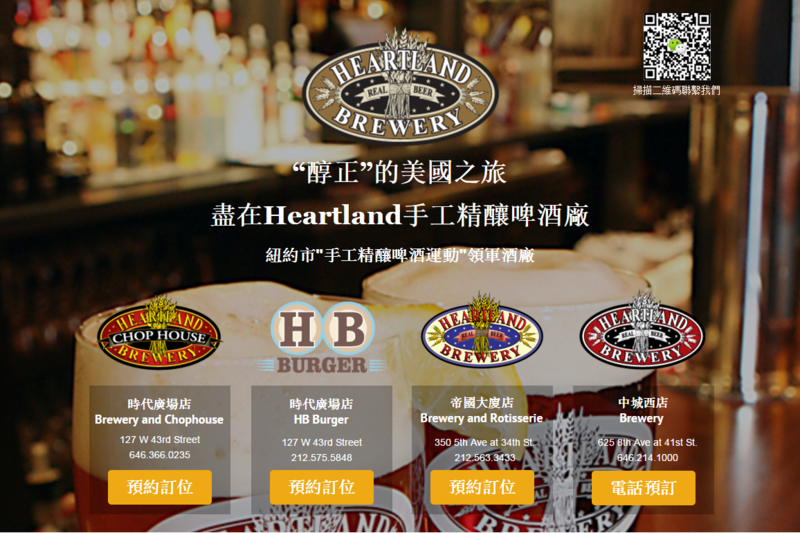 Sheng Li Digital designed a landing page in traditional Chinese to showcase the personality of the Heartland Brewery pubs as authentically American with delicious craft beers. 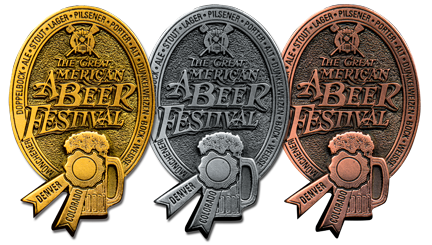 We also saw the importance of highlighting the Heartland Brewery history and awards it has won to provide more insight into why Heartland Brewery pubs are unique and worth the visit. The landing page is imagery rich and contains a slide show to showcase the atmosphere of the pubs. In addition, we have added several touch points on the landing page such as links to the reservation system as well as a contact form for a special Empire State Building tour upon dining at Heartland. Sheng Li Digital used a variety of channels and tactics to create brand awareness and drive interest in the Chinese community. An AdWords search campaign targeting the Chinese speaking travelers in New York as well as those in other parts of the US who are planning on traveling to New York. A display campaign was run on the Google Display Network to target those who are interested in traveling to New York, as well as Chinese in New York who are interested in enjoying beer and dining. In addition, we have a remarketing campaign setup to re-engage with those who have visited the site before. Facebook ads were also used to drive local interest. We also used social media to further promote the brand and engage with potential customers. 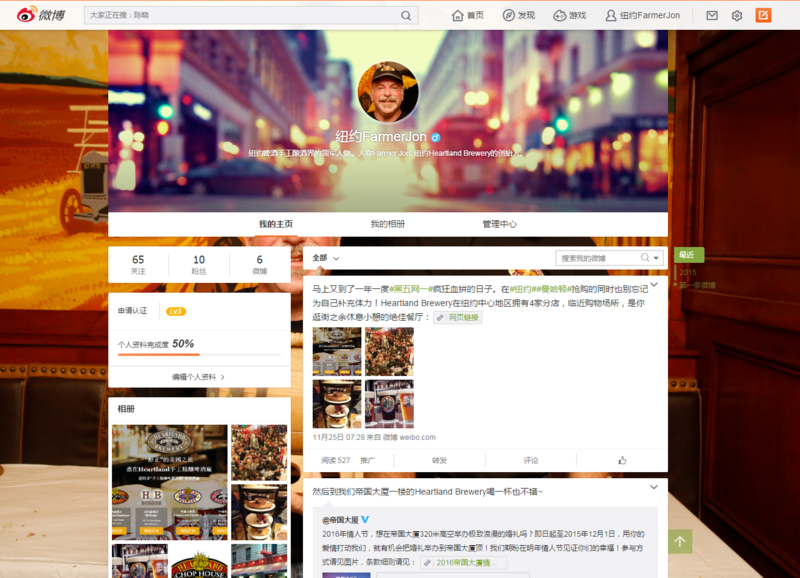 However, instead of creating a branded business account, we decided to take a different approach and use the owner, Jon Bloostein, as a Weibo personality. 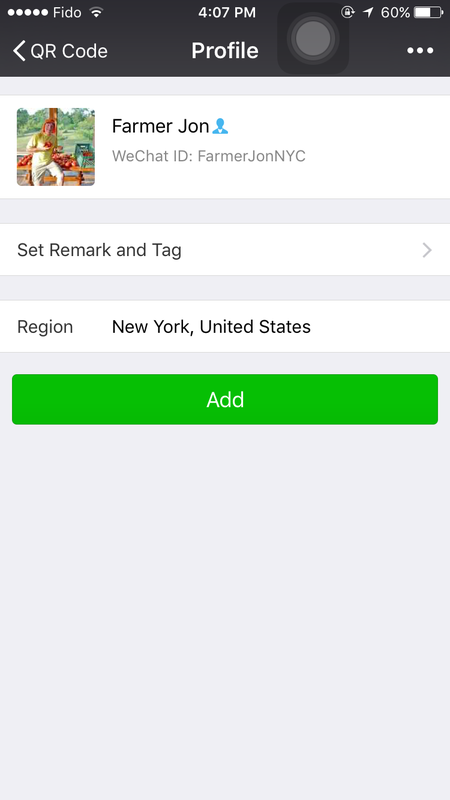 Jon is at the forefront of the craft beer and food and beverage scene in New York and it’s authentic to have the Weibo updates to be from Jon’s perspective. The same approach was taken on WeChat. The campaign has been running for around 3 weeks with 2000 pageviews and over 40 clicks on the reservation buttons.